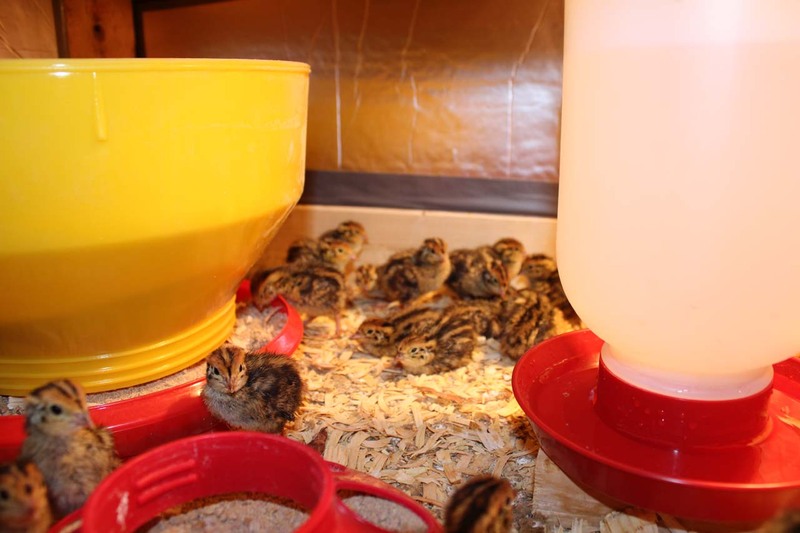 The Jumbo Brown or “Pharaoh Coturnix” are a bigger jumbo dual purpose quail. 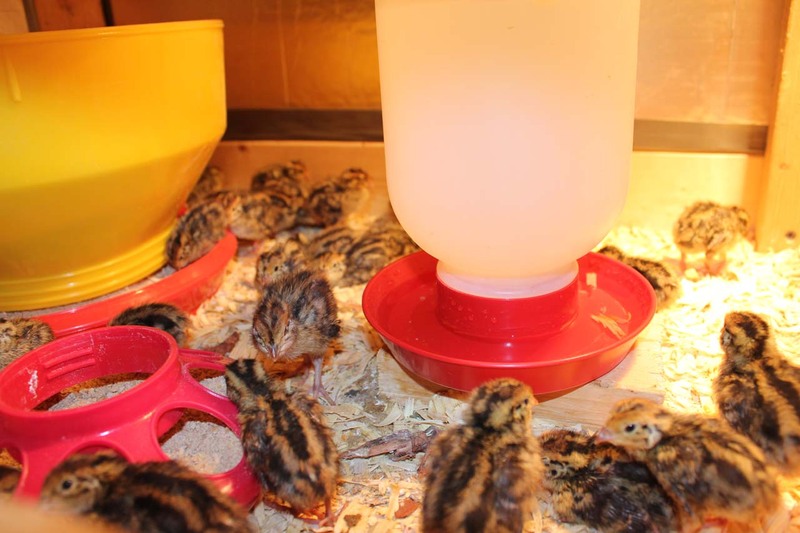 They are excellent layers and typically weigh 12 to 14oz. They reach butcher weight in 8 weeks. 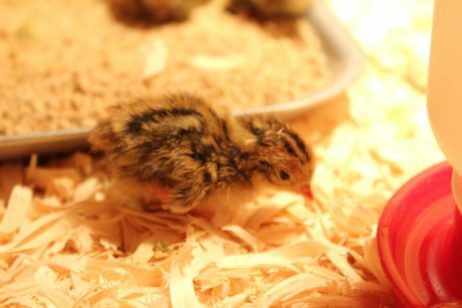 The versatility of offering both eggs and meat in abundant quantities is the benefit of raising coturnix quail.